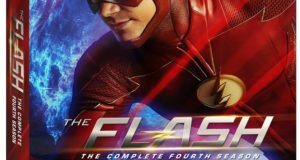 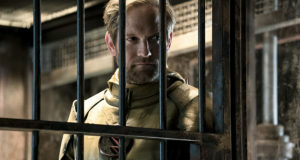 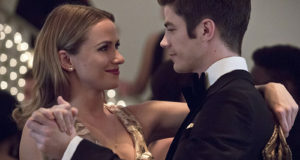 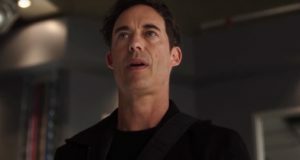 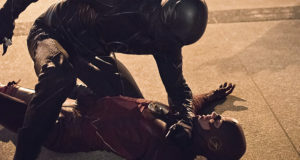 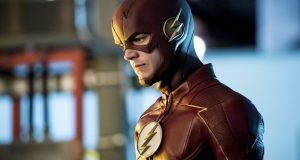 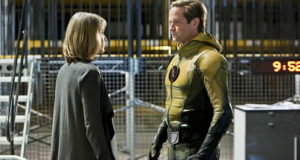 FlashTVNews gives an advance review for tonight's episode of The Flash, "Elongated Journey Into Night"
The midseason premiere falls into familiar superhero traps as it fails to do anything new with a secret identity story. 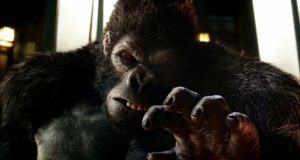 A relatively light affair carries a sense of foreboding that continues until a shocking wallop of an ending. 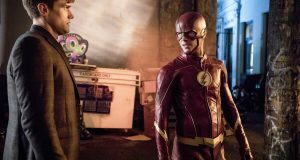 The repercussions of Earth-2 and the existence of parallel doubles amps up the story in a strong, busy episode. 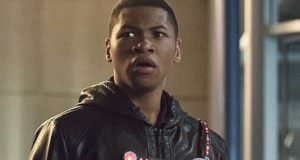 Firestorm 2.0 and some huge twists don't save an uncharacteristically predictable and heavy-handed installment.